The winning numbers from the Powerball draw on Wednesday November 29th were 24, 26, 28, 59 and the Powerball was 63. Wednesday’s draw produced 545,492 winning players that shared prizes totalling $4,826,259. One player matched five numbers to win $1 million. 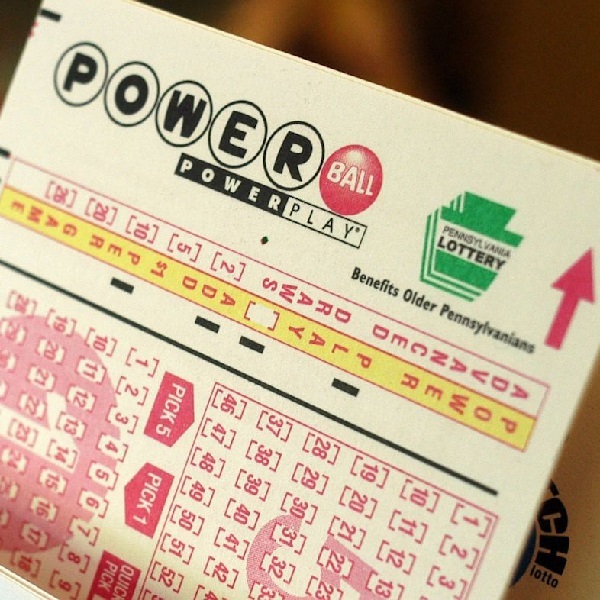 There were 9 players who matched four of the main numbers and the Powerball, 1 had the Power Play option and won $150,000 and the rest won $50,000 each. There were 336 players who matched four of the main numbers, 52 of them had the Power Play option and won $300 each while the remaining 284 won $100 each. A further 874 players matched three of the main numbers and the Powerball, 168 of them had the Power Play option and won $300 while the remaining 706 players won $100 each. On Saturday players of the Powerball have the chance to win a jackpot worth $177 million that has a cash value of $111.9 million. Each entry to the Powerball costs $2 and the Power Play option costs an additional $1 per line.